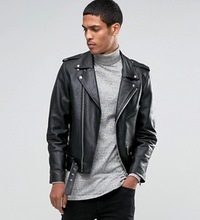 Style Risk: How to Pull Off a Turtleneck | Valet. 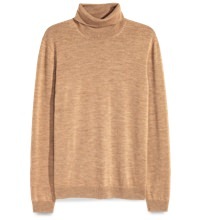 Last year, we noticed a few early adopters embracing the return of the turtleneck. 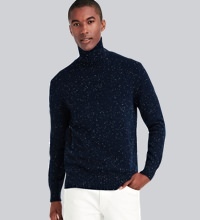 But this fall, it seems that the classic sweater is back in a big way. But we know that a lot of guys are little hesitant. And we get it. They can be tricky. 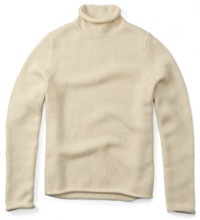 It's one of those garments that's gotten a bad rap because so many men have abused the style. They were often ill-fitting and made from low quality materials. But these new sweaters are a different breed. And when pulled off correctly, they make for a sharp style this time of year. 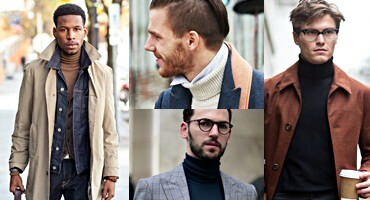 These gents know the two cardinal rules to pulling off a turtleneck: keep the color muted and layer it properly. 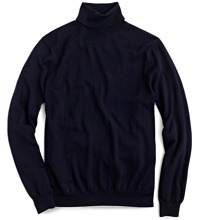 They make for a smart substitute for a shirt and tie, so feel free to wear one with a suit or sports coat. 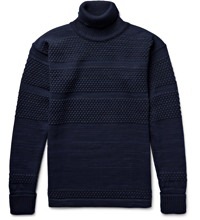 Washing your knitwear at home is easy. Your cardigan doesn't have to look so old.